LERN's newest webinar, the Top 10 Tips for Successful Operations, aims to help you simplify your program's processes. Learn practical, specific, humorous ways to engage your staff, generate revenue and increase customer satisfaction. Discover easily-adaptable ideas to implement in your organization. Understand why improving staff productivity by centralizing operations is critical to your success. 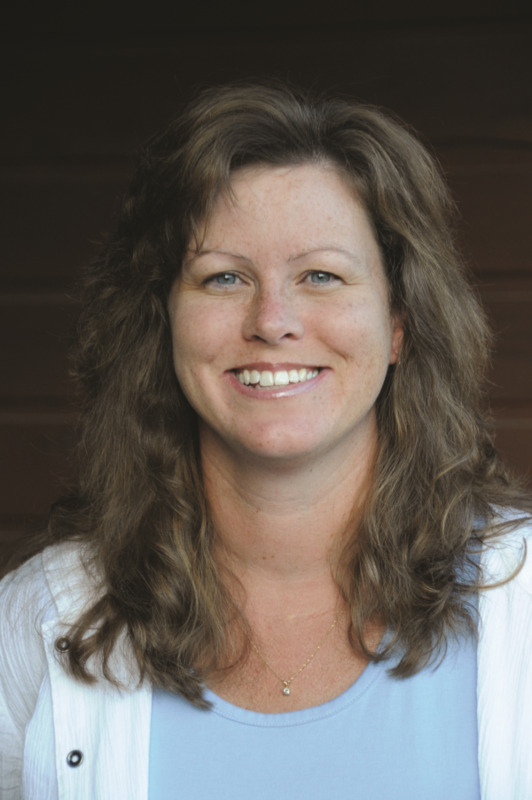 Holly Klotz is the Operations Manager at Schoolcraft College Continuing Education in Livonia, Michigan. During the past 25 years, she has worked in a variety of settings including Non-Profit, Parks and Recreation, Advertising Sales and Youth/Adult Continuing Education. During her 10 years at Schoolcraft College, her focus has been on programming, customer service and overall process improvement. She has a passion for finding creative solutions to today’s operational challenges and looks forward to helping other LERN professionals achieve their goals. The Top 10 Tips for Successful Operations webinar is scheduled for 2 p.m. EST, 1 p.m. CST on Wednesday, April 16. All LERN Webinars are archived, and will be sent out to those who have registered. The webinar is $79 for members and $89 for non-members. Click here to register now.